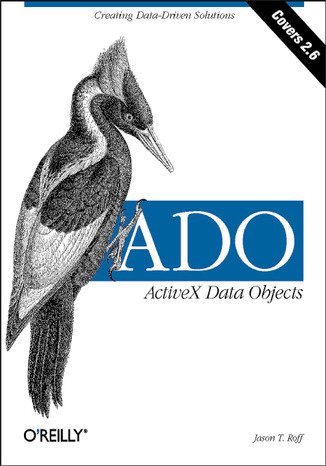 ADO: ActiveX Data Objects is a versatile one-stop guide to both the theory and practice of programming with ADO through Version 2.6. 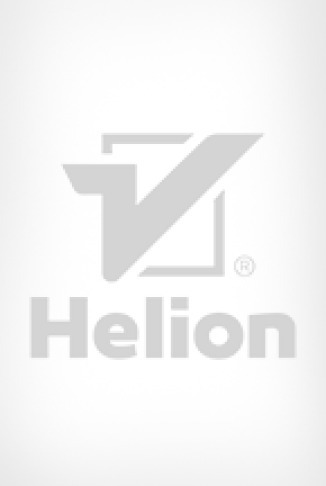 The thorough reference section and topic-specific chapters will help you find quick answers about the details of objects, collections, methods, and properties of ADO. And the abundance of practical code examples will give you a good grasp of how to use ADO's strong points most effectively.